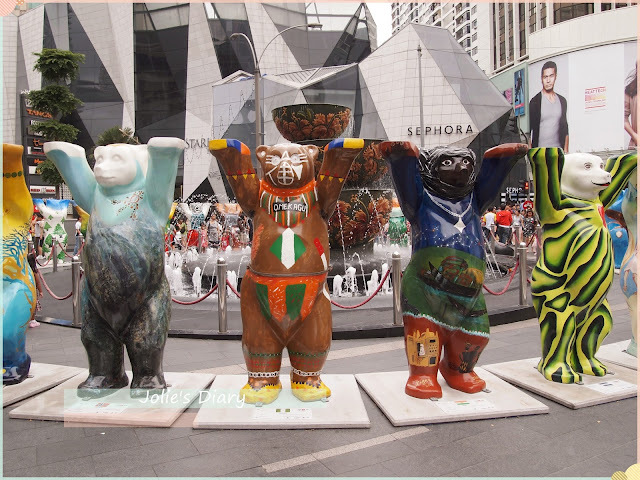 Art and Culture: Each Buddy Bear shows the individual design created by different artists on behalf of their native countries. 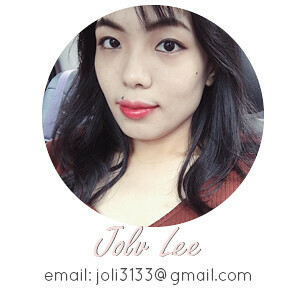 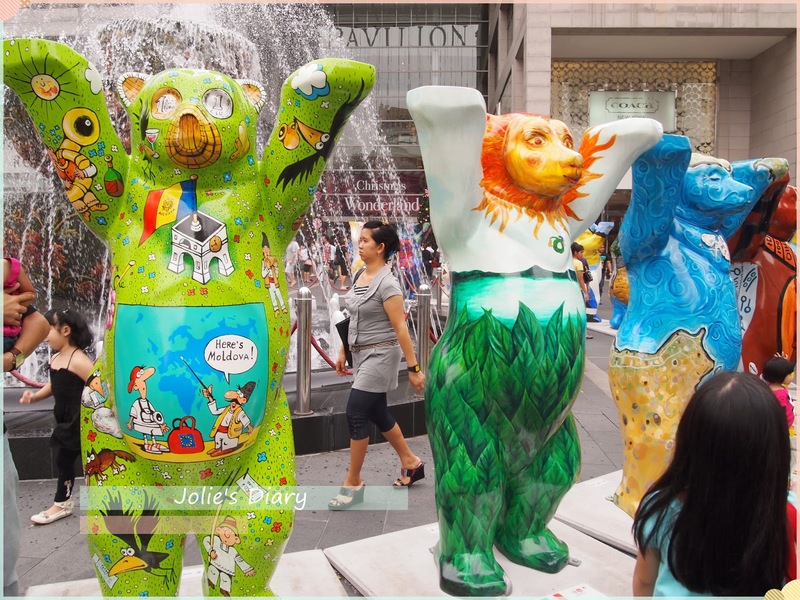 The international artists’ different styles are joined together in one work of art, spreading zest for life. 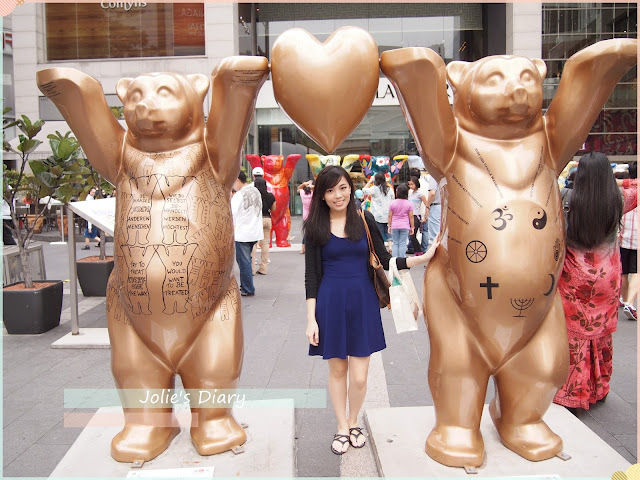 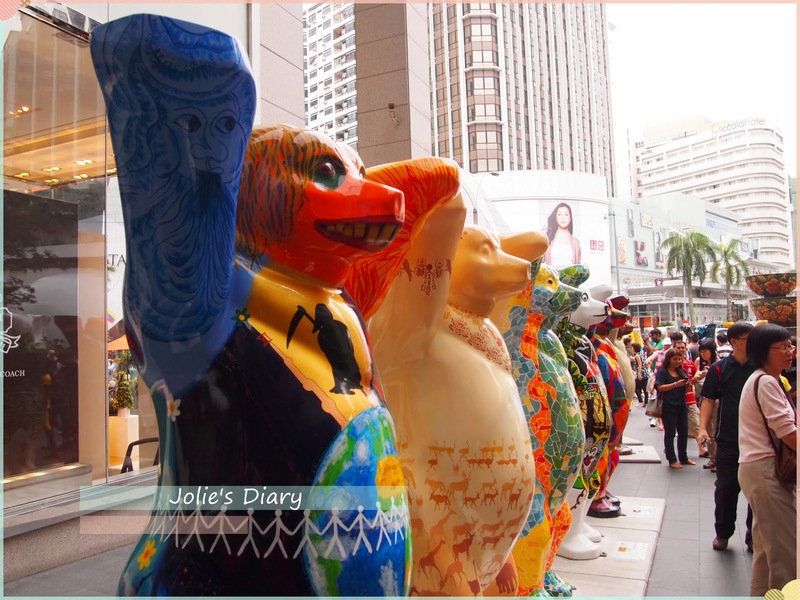 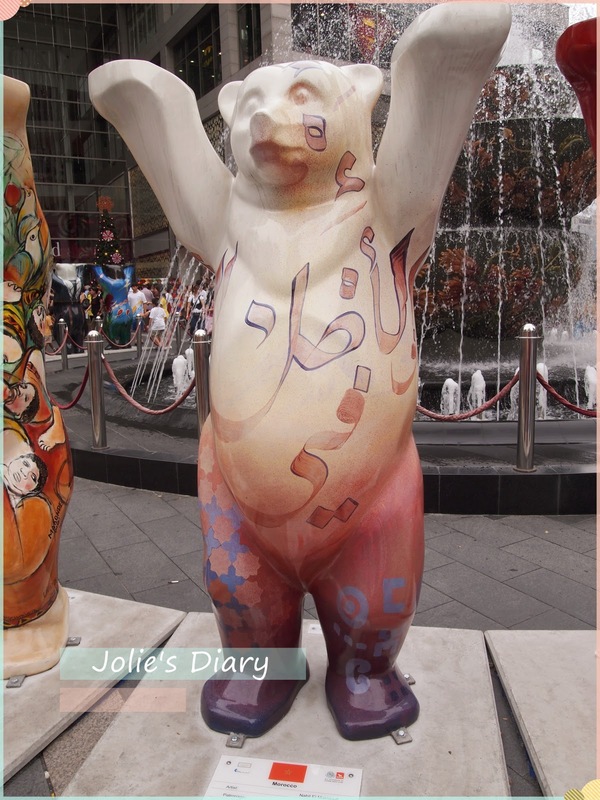 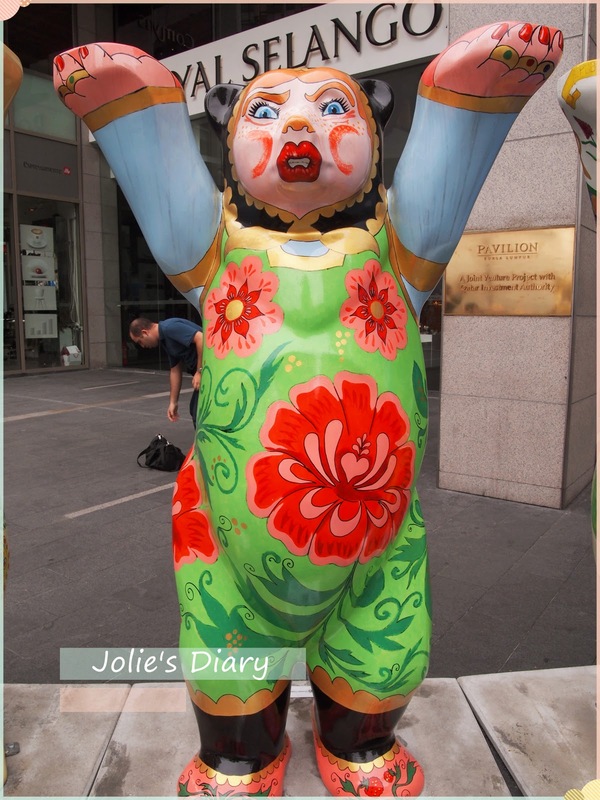 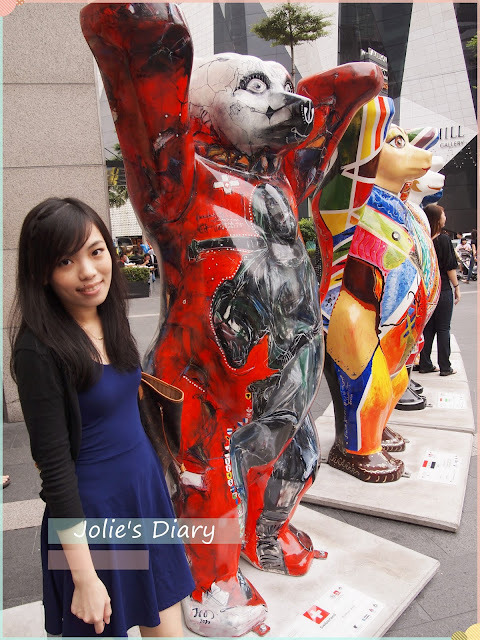 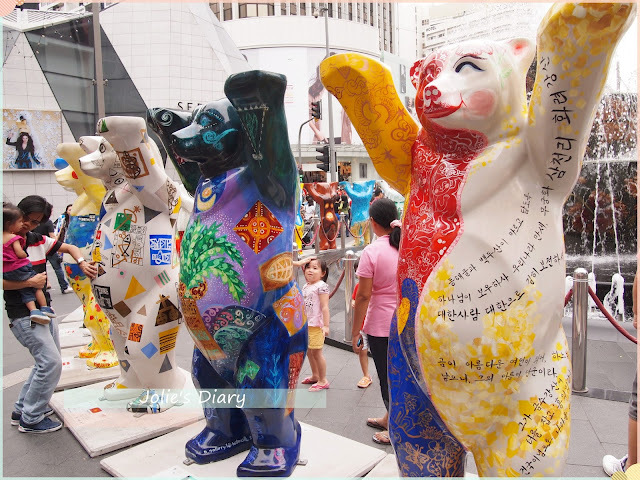 The diverse design of the Buddy Bears – always typical for the respective countries – enables the visitors to experience a journey around the globe. 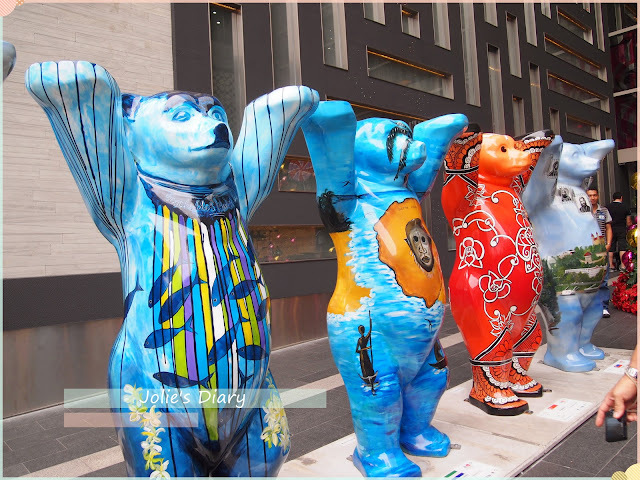 Charity: Buddy Bear activities and aid for children in need have formed an inseparable unit. 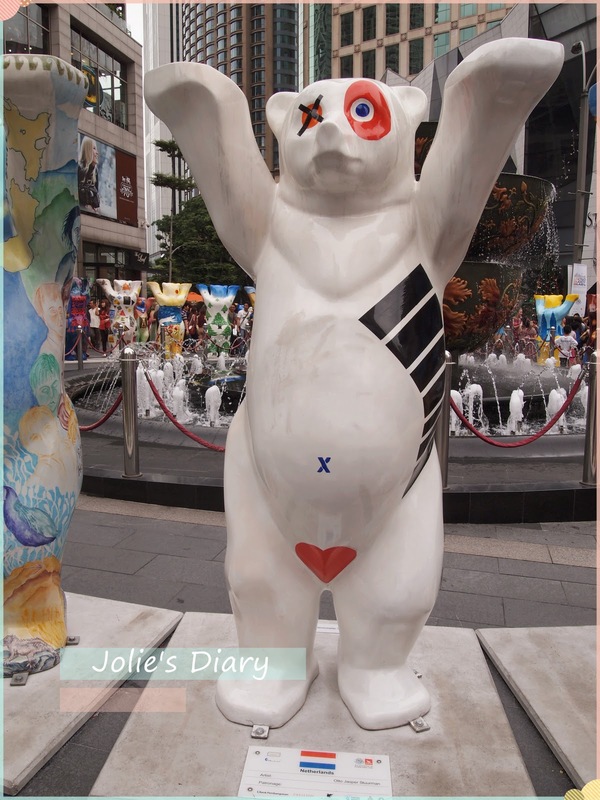 To date, around €1,800,000 (November 2011) have been raised through donations and auctions in aid of UNICEF and local children’s relief organisations.